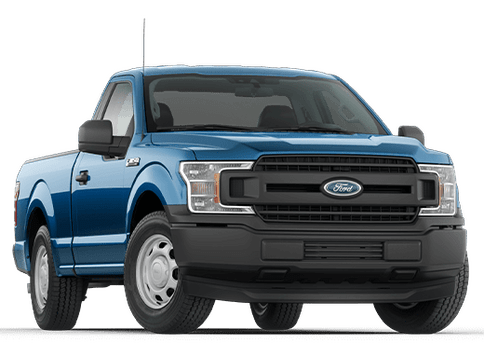 When you need a commercial vehicle you can rely on, then the Ford E-Series Cutaway is the right model for you. 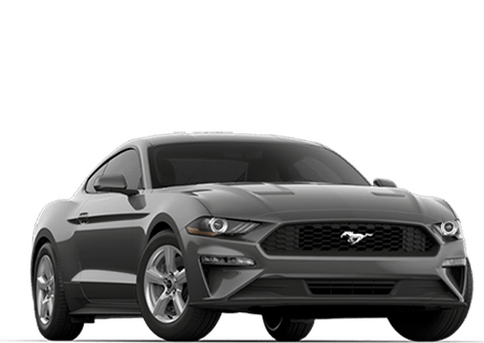 It offers a wide array of customization options to meet the needs of a variety of drivers. 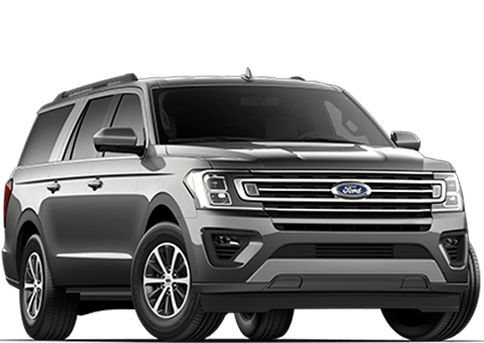 So, if you are interested in learning more about the 2017 Ford E-Series Cutaway near Calgary, AB, you can utilize the information below to determine whether or not it is the right fit for you. 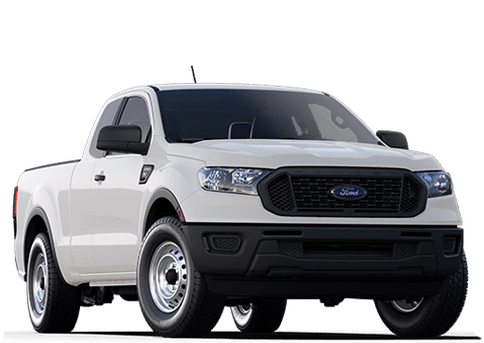 In terms of performance, the Ford E-Series comes standard with a 6.8-litre Triton V10 engine that is able to deliver 305 horsepower and 420 lb-ft torque. 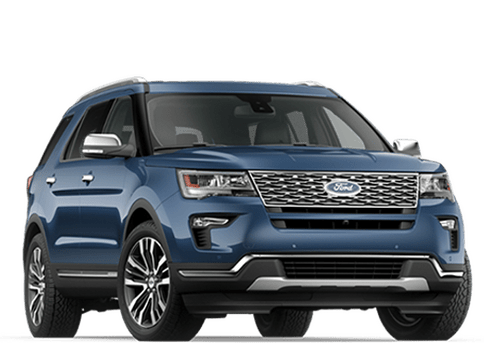 Drivers can also opt for the available 6.2-litre flex-fuel V8 that can produce 331 horsepower and 356 lb-ft torque. 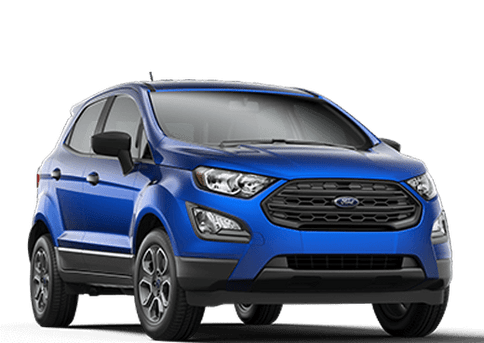 The Ford TorqShift 6-speed automatic transmission has a tow-haul mode that helps when ascending and descending hilly terrain. 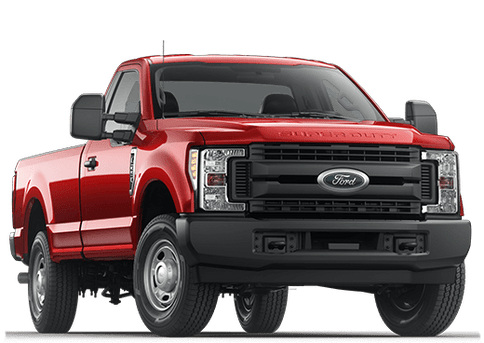 With a towing capacity of 10,000 pounds, there is little the Ford E-Series cannot handle. The available trailer brake controller helps you take on even the most strenuous jobs. 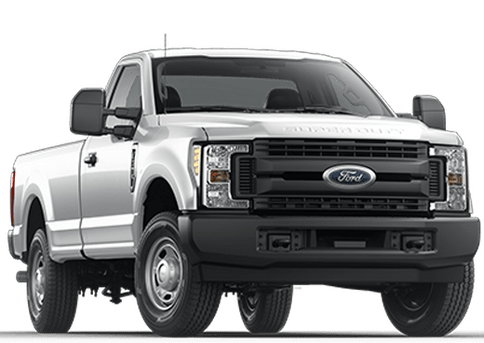 The Ford E-Series is available in three different trims—E-350 Super Duty SRW, E-350 Super Duty DRW, and E-450 Super-Duty DRW—each of which is built with a unique set of features and capabilities. 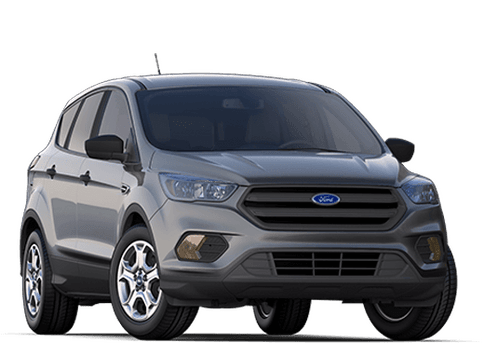 No matter what you need, chances are you'll be able to find it with one of these E-Series models. 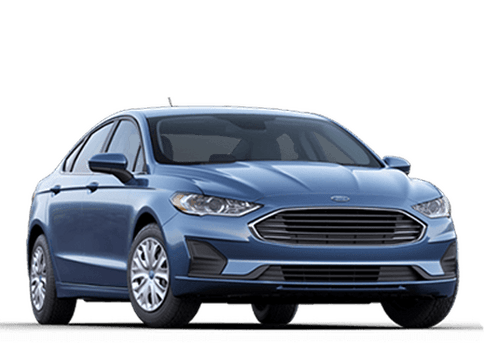 On top of its legendary performance capabilities, the 2017 Ford E-Series Cutaway interior also offers everything you might need to get the job done. 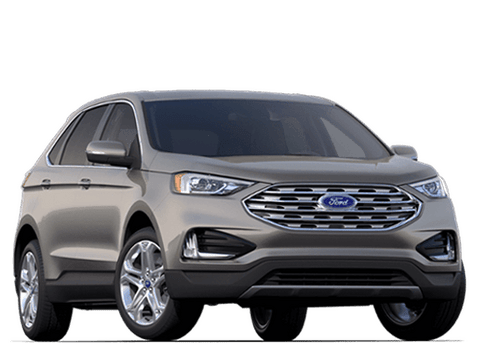 Standard and available features include SYNC technology with hands-free calling capabilities and voice-activated music commands, a 110-volt power outlet for easy charging on the go, electronic message center, Ford Telematics powered by Telogis, and front airbags. Interested in a 2017 Ford E-Series?